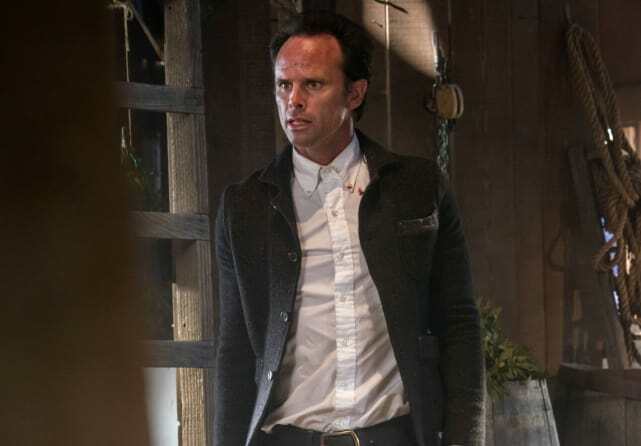 Justified had an amazing final season and Walter Groggins' Boyd Crowder was an integral part of it. We think Jim Carter's Mr. Carson is delightful on Downton Abbey, but no match for Groggin's Boyd. 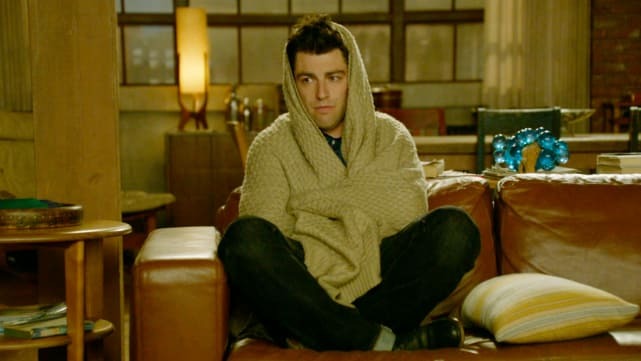 Max Greenfield is over the top and hilarious, a truly funny man who is the heart of New Girl. We'll take his comedic tone over that of Adam Driver on Girls, please. 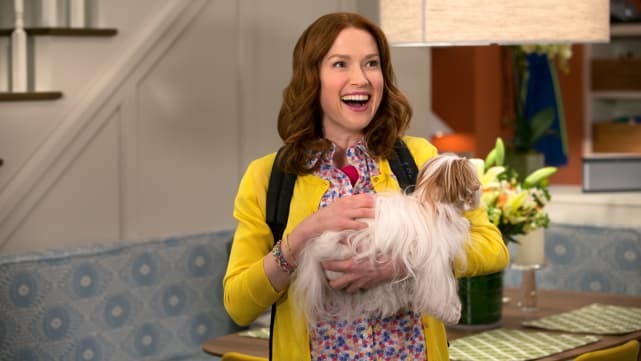 Ellie Kemper made quite an impression with Unbreakable Kimmy Schmidt and it's her time. Lisa Kudrow has already had her Comeback. Yes, this was the year of Mad Men. 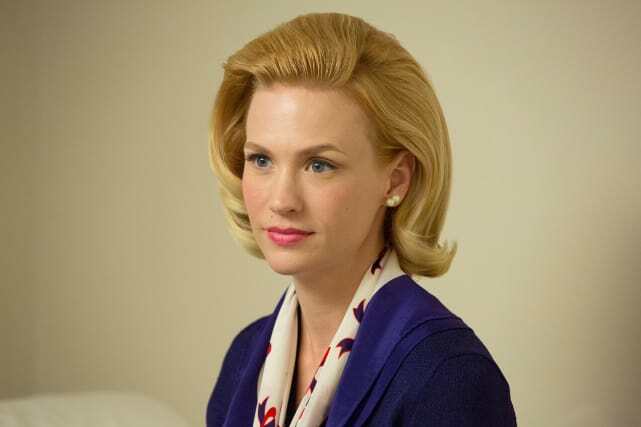 January Jones brought life to Betty Draper that we never knew she had. She's toppling Joanna Froggett of Downton off the list. 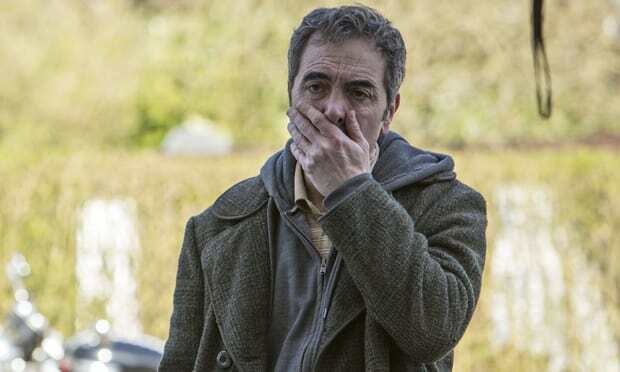 James Nesbitt's performance in the Starz series The Missing as a father who lost his son in a crowd and his unending search to find him was heartbreaking and riveting. It's winning out over Mark Rylance in Wolf Hall.